Spice up any kitchen with our sublimation blank tempered glass cutting board by imprinting any image, photograph, or artwork to create personalized and unique kitchen necessities in full vibrant color. These textured, tempered glass sublimation cutting board feature a full 100% sublimatable surface area in white polymer for the most brilliant color, and rubber feet for stability. Set your heat press to 400 degrees F, about 5 minutes, and medium pressure. 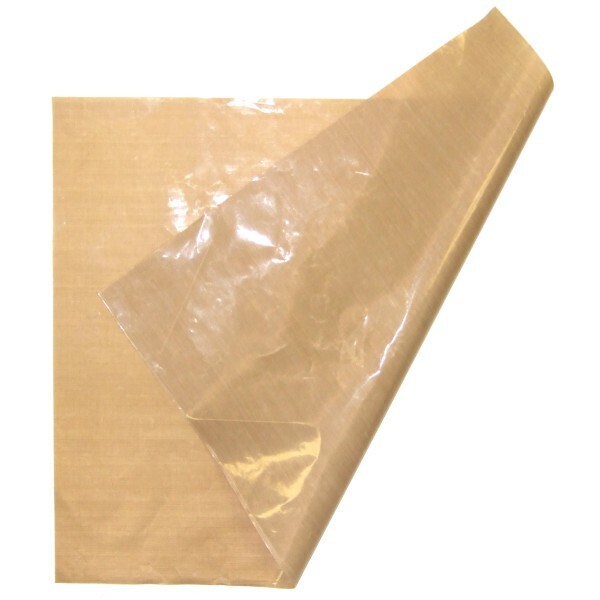 You will need large 13" x 19" sublimation paper to sublimate fully edge to edge (as well as a sublimation printer capable of printing that size paper, and a heat press with a 14" x 16" platen or larger). Design your artwork slightly larger (about 1/8 or .125 inches larger) than the tempered glass sublimation cutting board to make alignment easy. When printing, do NOT mirror your artwork. Place the printed paper face up on your heat press table, and align the cutting board on top of that with the bottom (coated side) down - this is where that extra 1/8" on the design size makes things easy. It is suggested that you place a teflon sheet or other thin protective covering over the top of the glass cutting board while in the press. When the time is up, remove the cutting board immediately and set it aside to cool. If you used a teflon sheet, be sure to wipe any sublimation residue off before using it again. 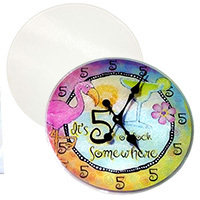 This item may be sublimated using virtually any sublimation system and either Artainium or Sublijet sublimation ink, providing the printer and heat press are large enough to accommodate the larger size paper and item. 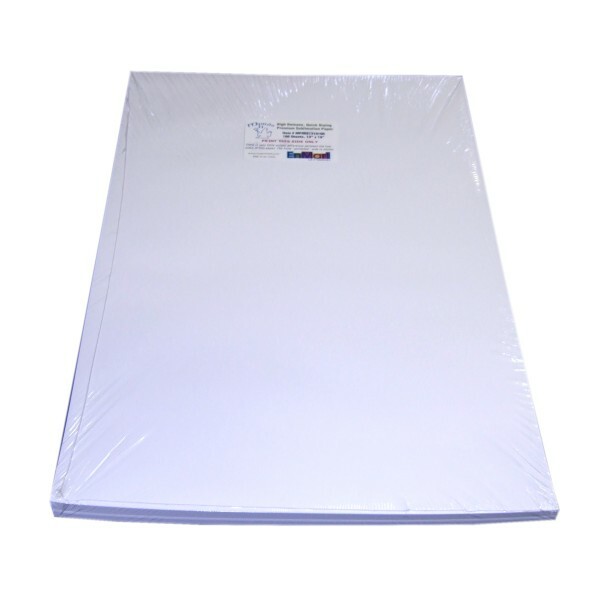 16x20 Teflon Sheets MPRES Sublimation Paper 13" x 19" 100 Ct Tempered Glass Cutting Board - 11" x 16"